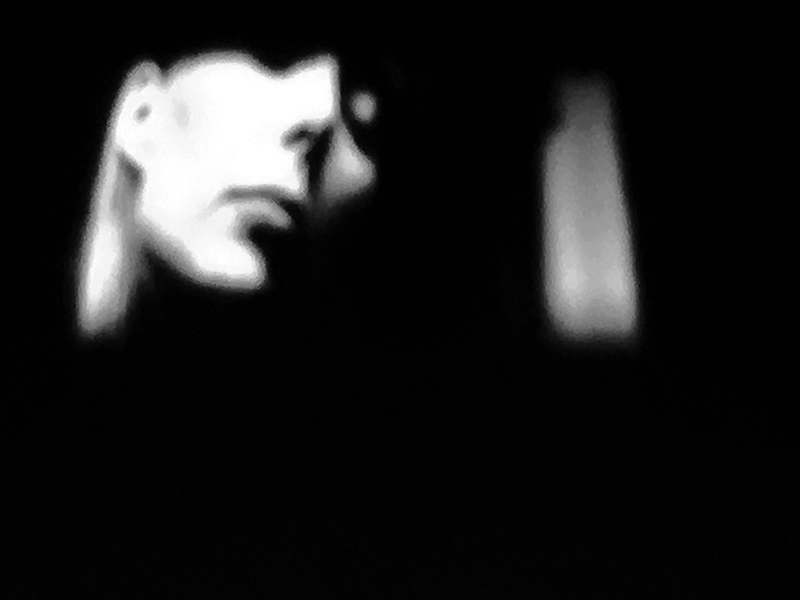 arstler: _PhotoPlus Expo Rocks. Graham Nash sets the stage. _PhotoPlus Expo Rocks. Graham Nash sets the stage. NYC’s PDN PhotoPlus Expo Rocks. Keynote speaker Graham Nash sets the stage. New York City is a fabulous place to be especially if you are a photo enthusiast. The recent PDN PhotoPlus International Conference + Expo (October 19-22) offered an amazing, well-defined image-based agenda that captured the attention of shooters worldwide. Welcoming over 21,000 image-makers, the event, held yearly at NYC’s Javits Convention Center, did not disappoint. Those eager to set eyes on a never-ending assortment of new cameras and equipment, software and hardware, and a bevy of top-of-the line digital capture products ready for market, had the opportunity to participate in a series of talks and walks, workshops, product demonstrations, lectures and portfolio reviews _ all designed for the amateur as well as the pro. 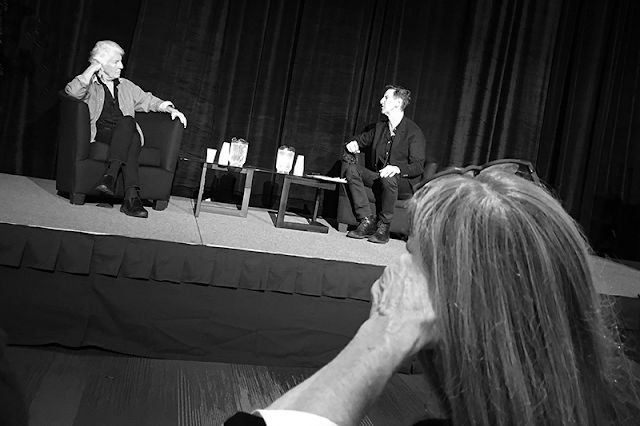 A crowd pleaser for sure, was a “Keynote Conversation” featuring two icons in music and photography. 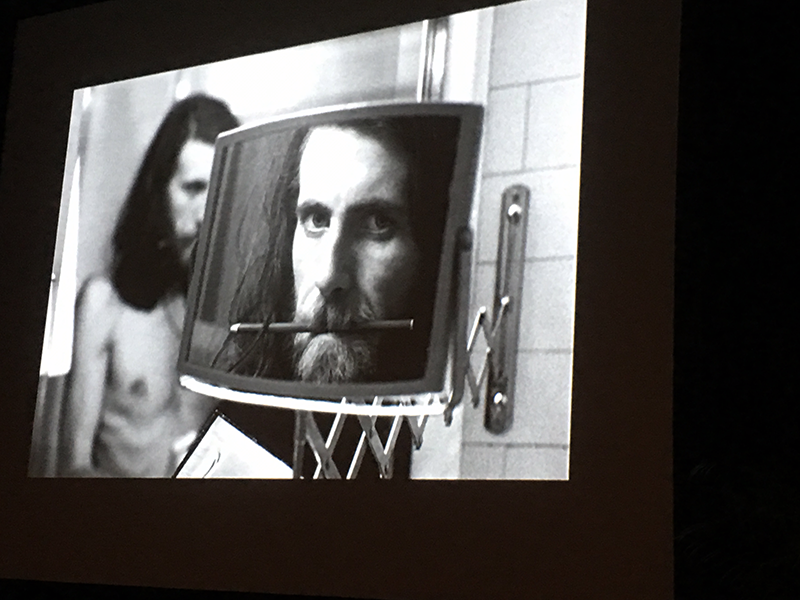 Rock legend Graham Nash (Crosby, Stills, Nash and Young) revealed private thoughts and public commentaries on the music industry and his love of the photographic medium with Rolling Stone’s chief photographer, and musician himself, Mark Seliger. And with Seliger, can it get any better? The two, relaxed and unrehearsed, captured the audience’s attention with an impressive and spontaneous delivery of ideas and thoughts about both mediums. Nash, years before he garnered fame as a rock icon, held his first camera as a child and never lost interest. Storytelling was a big part of the conversation while his images were displayed on 2 large screens. They were poignant and deeply personal, and reflected the sensitivity of an artist with a soul deep and caring.